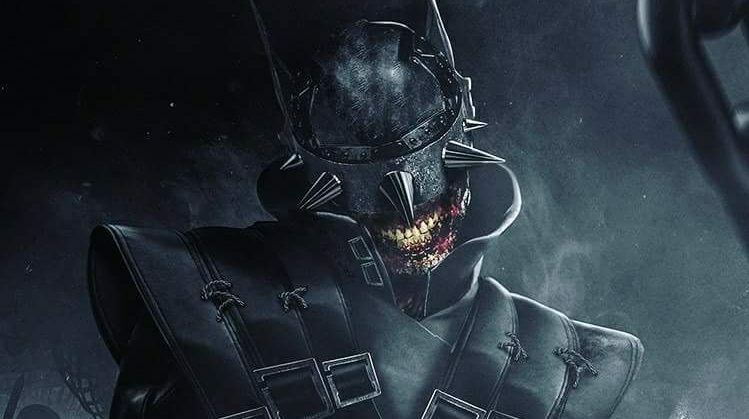 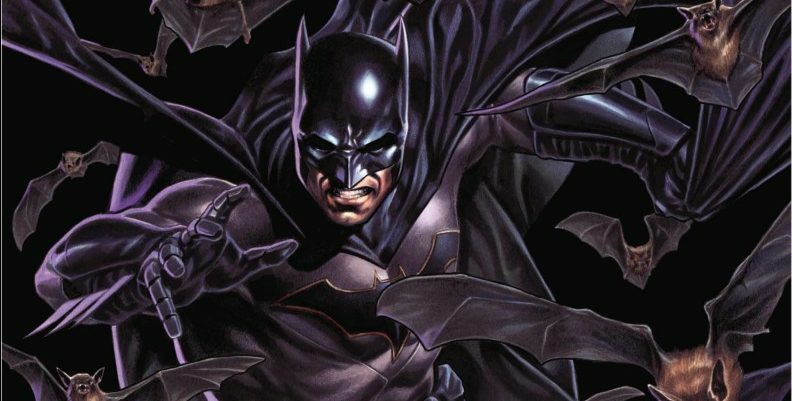 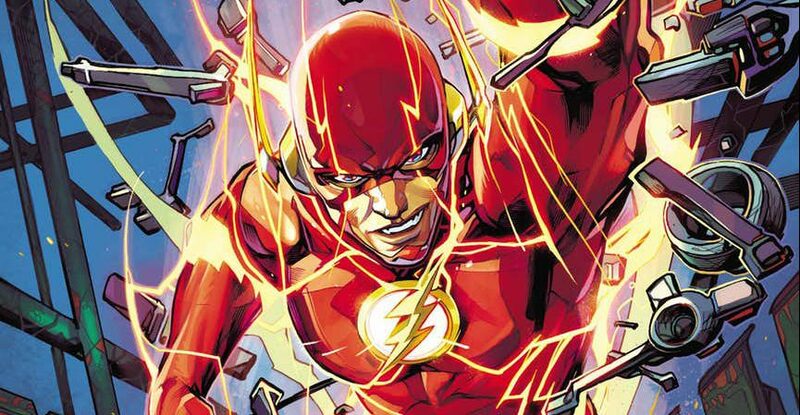 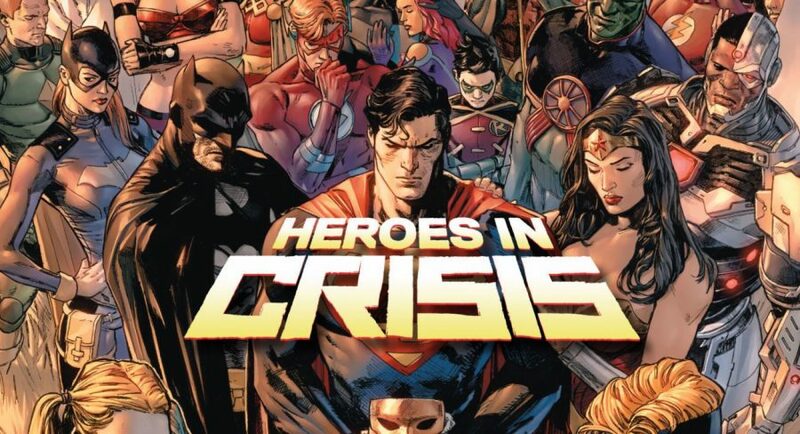 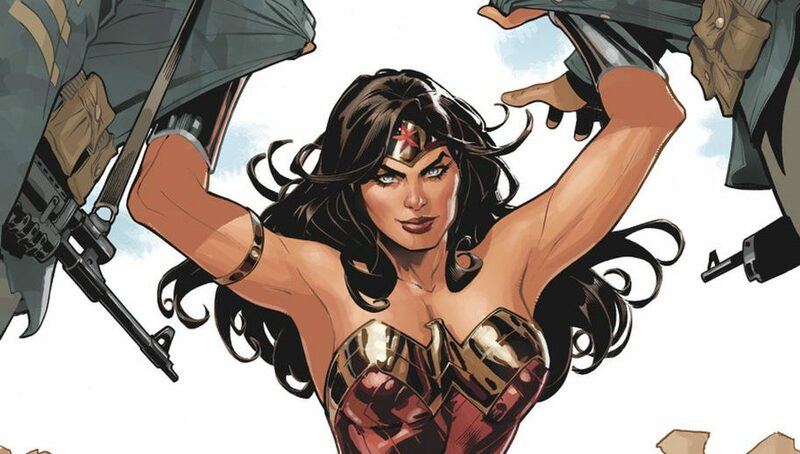 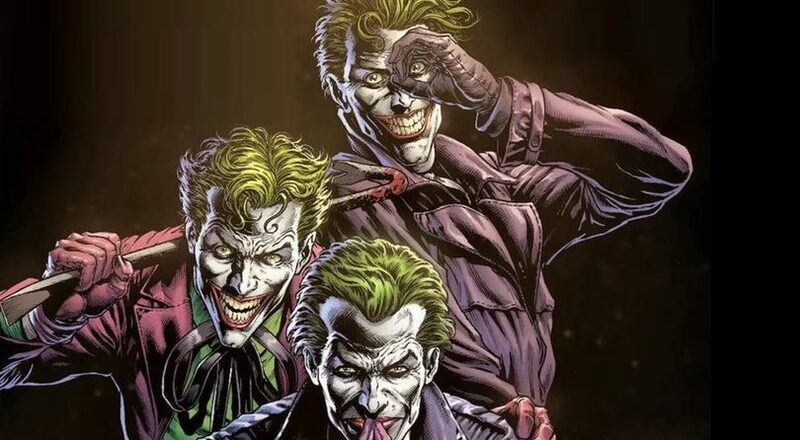 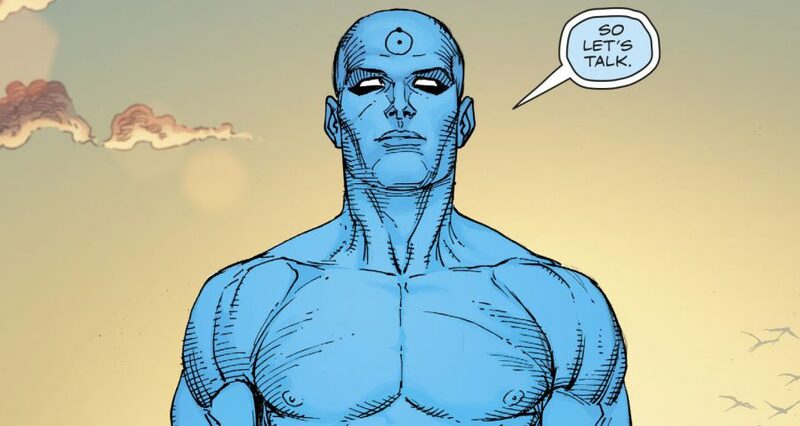 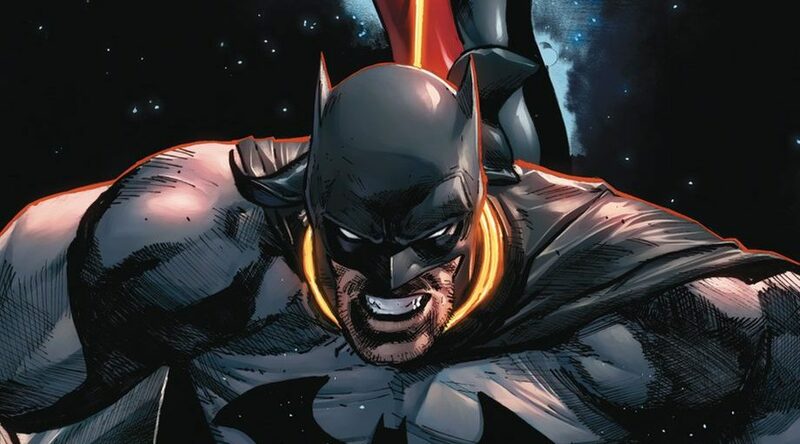 DC Comics Universe & Heroes In Crisis #2 Spoilers: More Deaths! 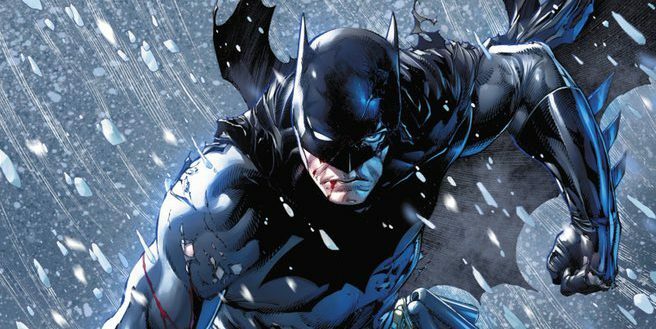 DC Comics Universe & Detective Comics Spoilers: Batman’s Parents Return In Opening Arc By New Creative As Teased In DC Nation #5? 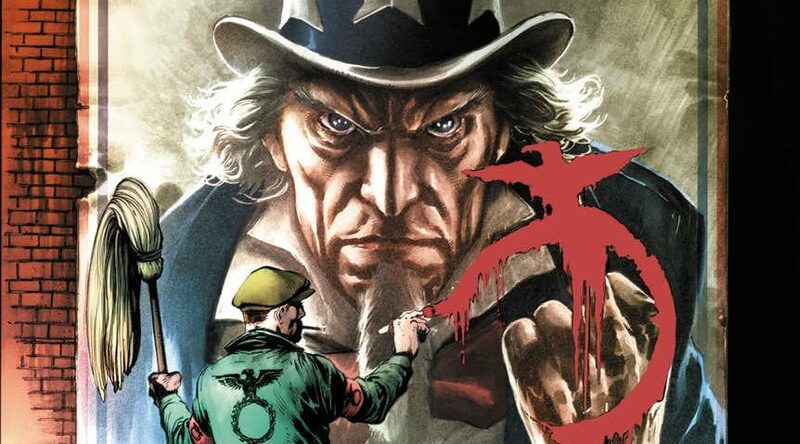 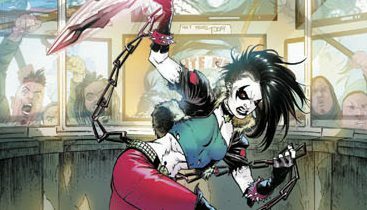 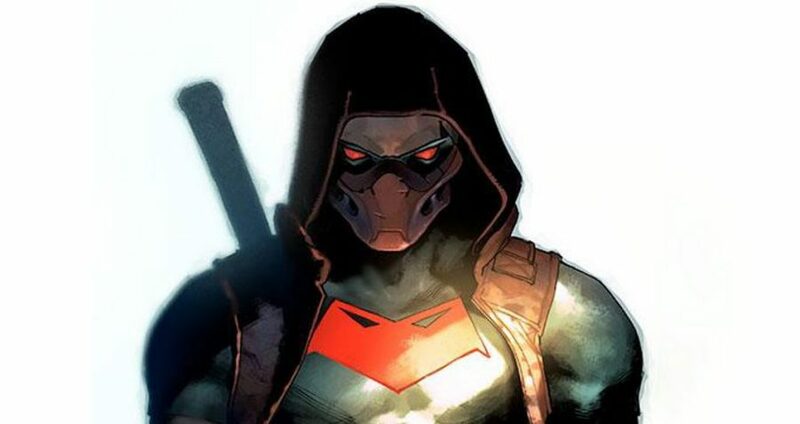 DC Comics Universe, Justice League & More Spoilers: Who Or What Are The 10 Biggest Threats To The DCU Revealed In DC Nation #5? 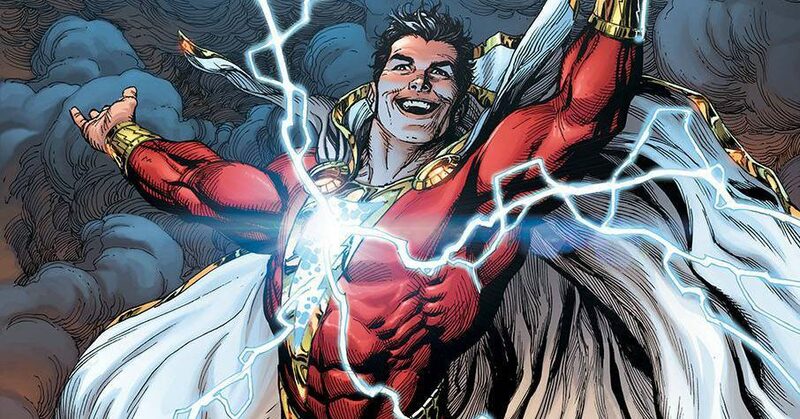 More Than 1/2 Are New To DC?! 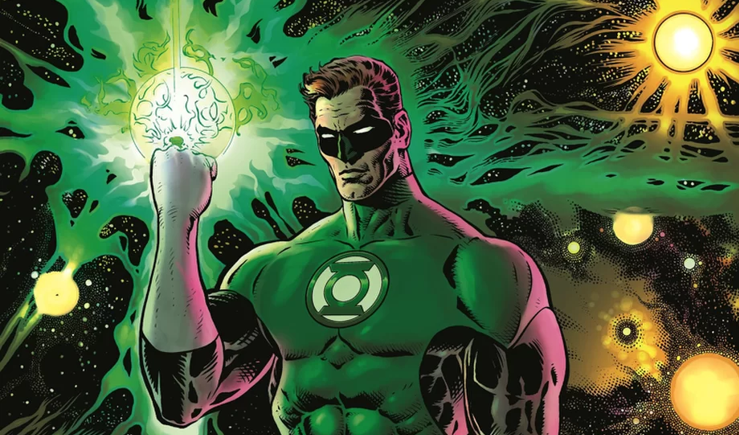 DC Comics Universe & Green Lantern #1 Relaunch Spoilers: Blackstars Replace Darkstars As The Threat Of Controller Mu Revealed In DC Nation #5! 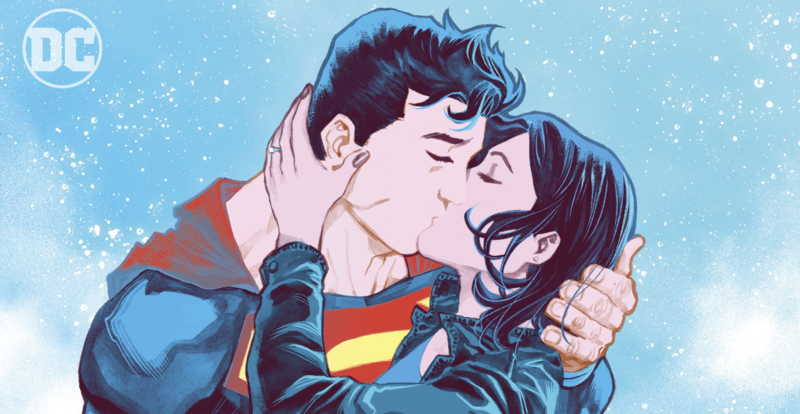 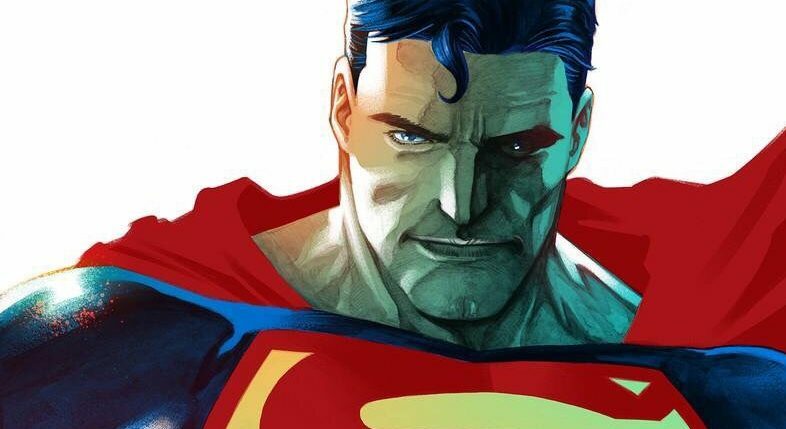 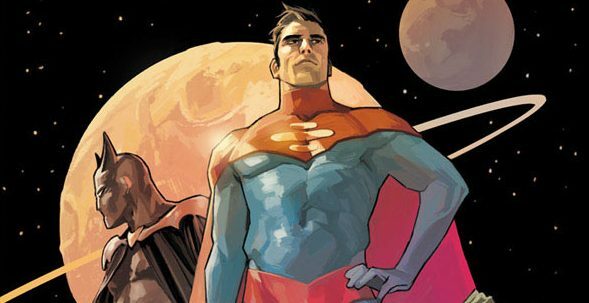 DC Comics Universe & Justice League #9 Spoilers: Hall Of Justice Unveiled As Superman Soars, Batman Heals, Legion Of Doom Lurks & Drown Earth Looms? 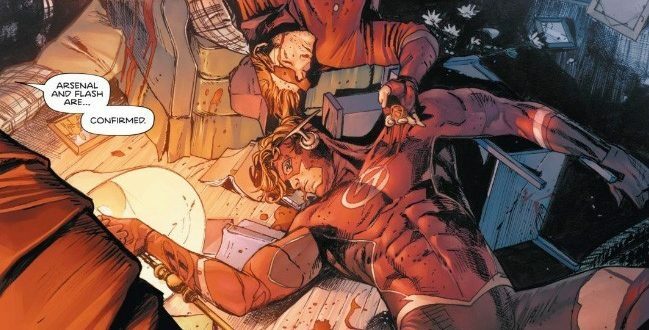 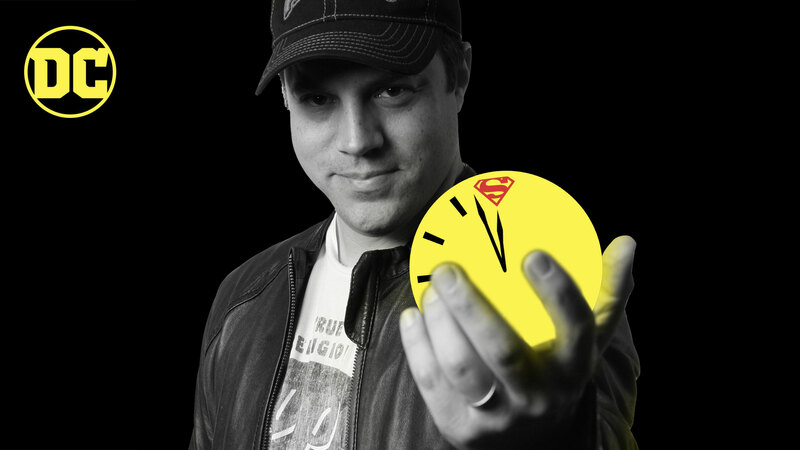 Is everyone damaged at DC now?